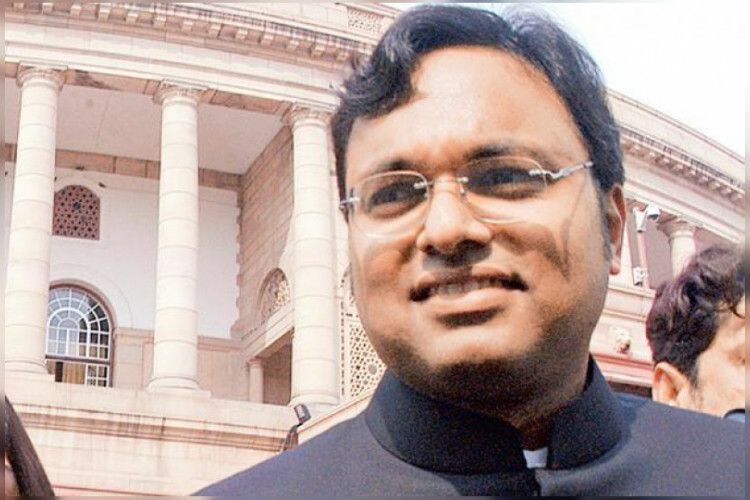 In connection with an INX media money laundering case, P Chidambaram's son Karti has been arrested by CBI from Chennai airport. He is accused of irregularities in the grant of Foreign Investment Promotion Board (FIPB) clearance to INX Media for receiving a foreign investment of over Rs. 300 crores in 2007. The case was registered against him by Enforcement Directorate in May last year.